The arrival of a King. 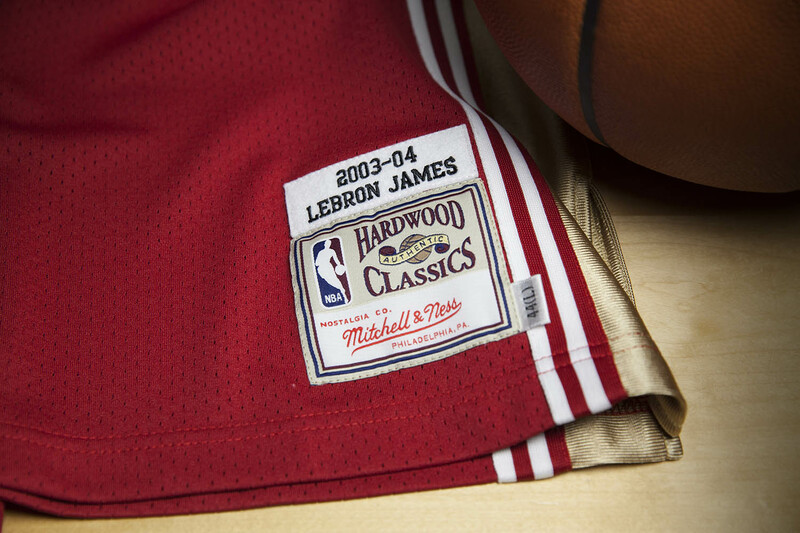 As LeBron James prepares to begin his 14th NBA season, Mitchell & Ness is reminiscing to when it all began. 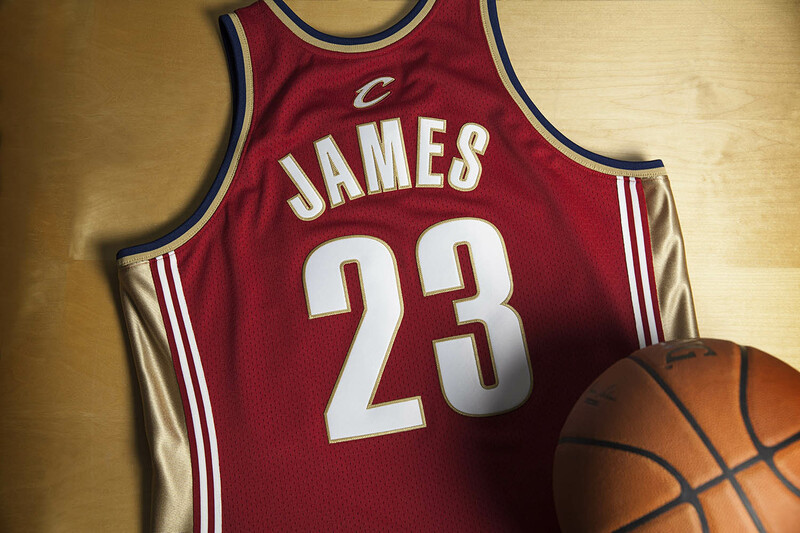 On Oct. 29, 2003, James made arguably the biggest professional debut in sports history when he took the court against the Kings in Sacramento. 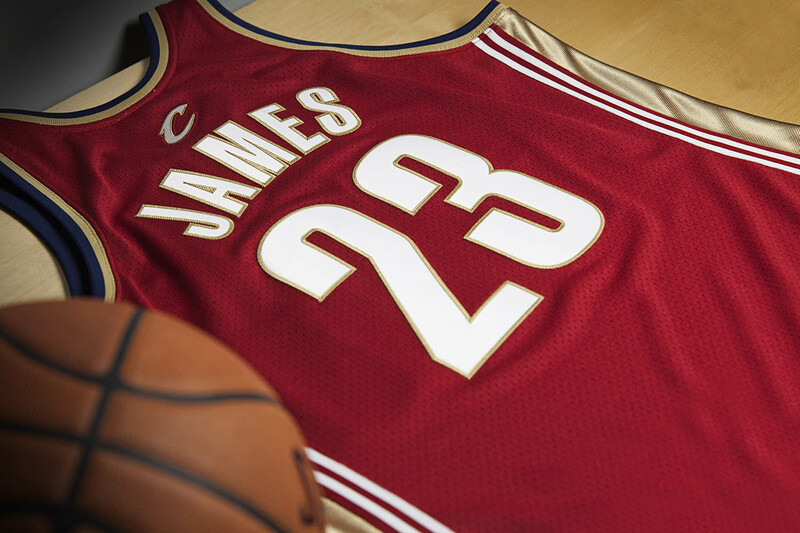 Offering a glimpse of the future, James recorded 25 points, 9 assists and 6 rebounds in his first outing. He went on to average 20.9 points, 5.9 assists and 5.5 rebounds en route to 2003-04 Rookie of the Year honors. That season spearheaded what would become one of the most dominant runs in the history of the sport.